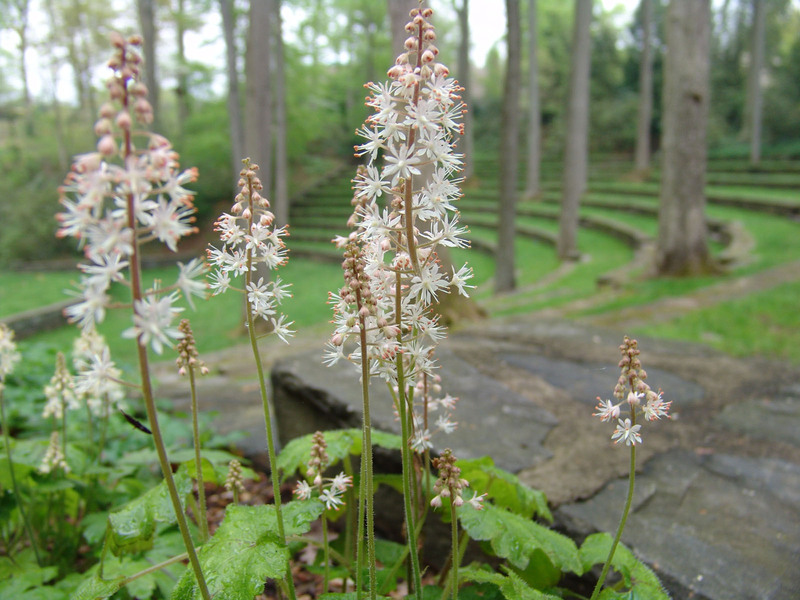 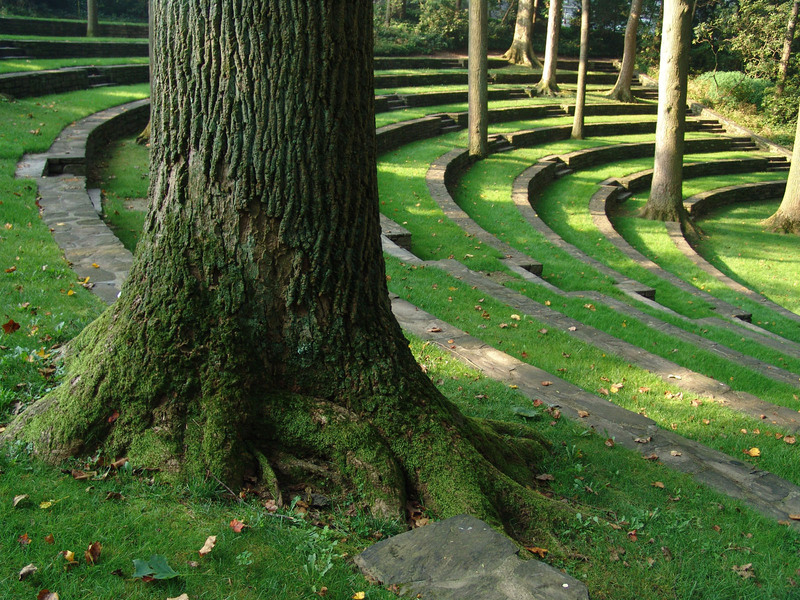 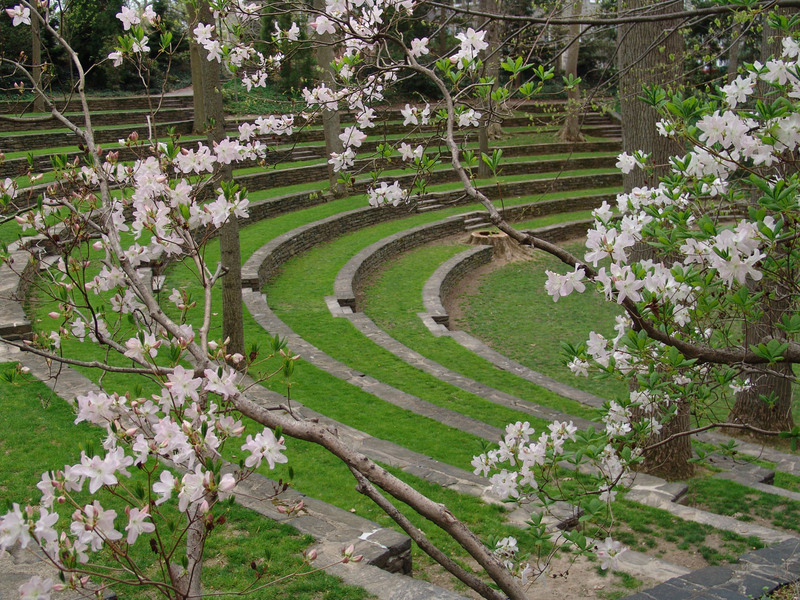 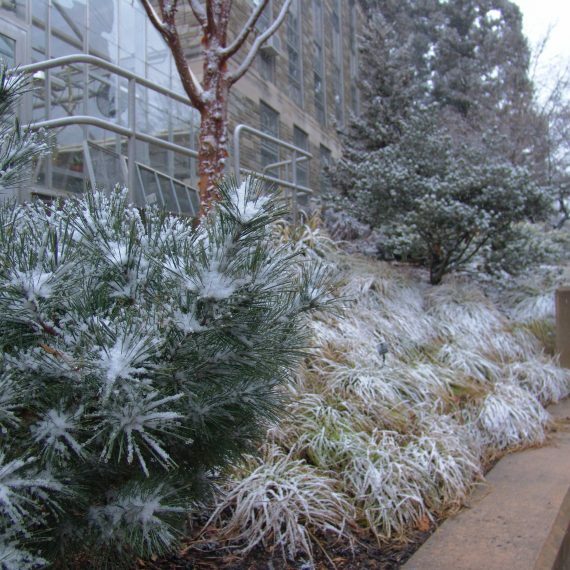 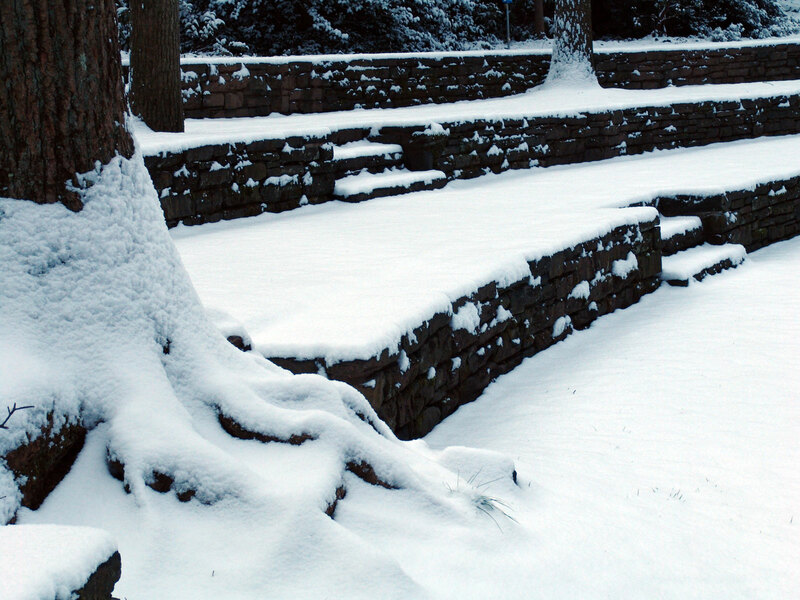 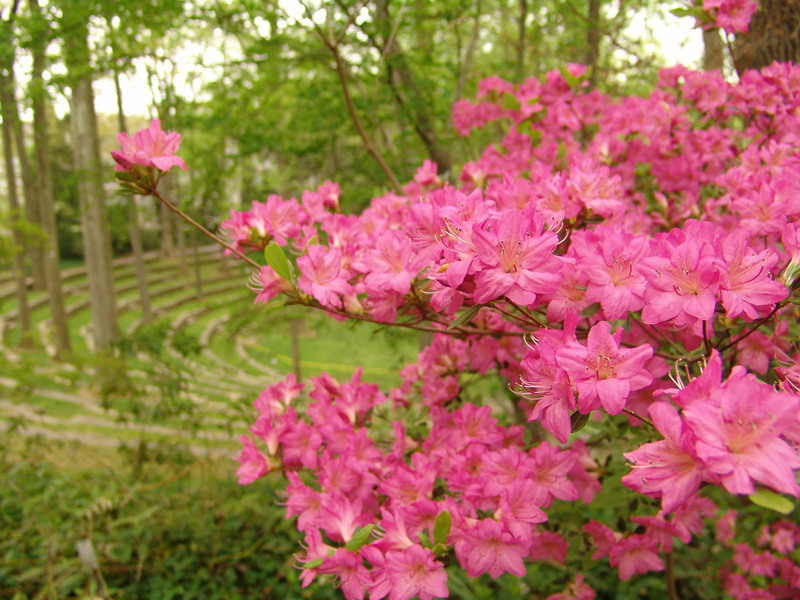 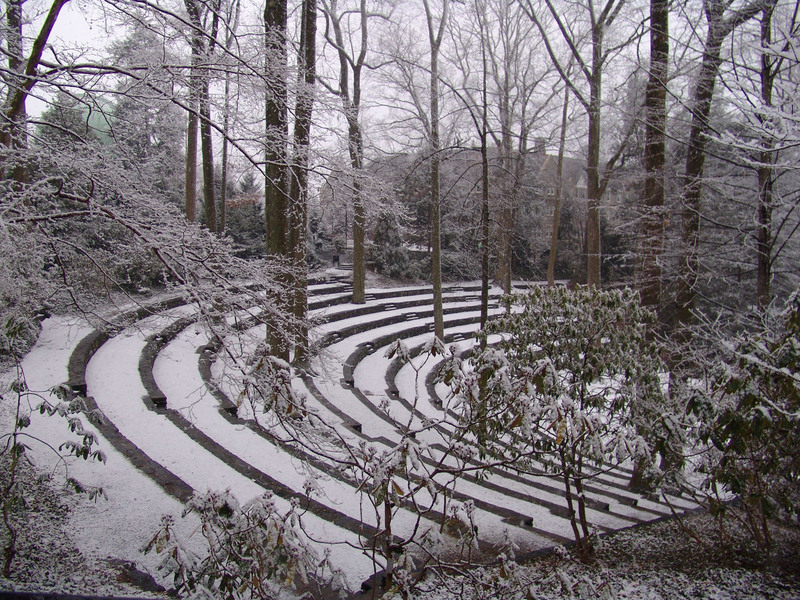 Constructed in 1942, the Outdoor Amphitheater was designed by noted Philadelphia landscape architect, Thomas W. Sears. 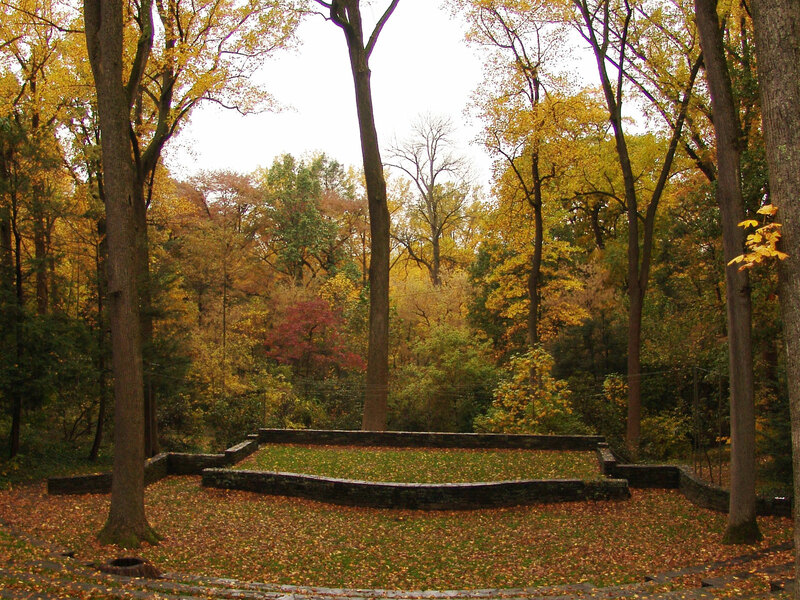 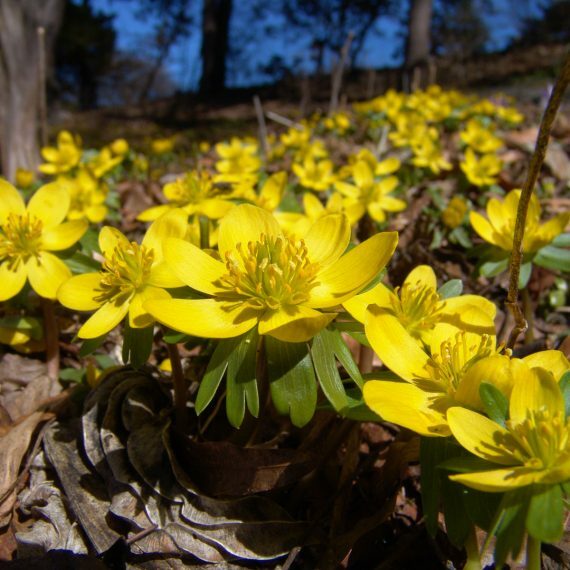 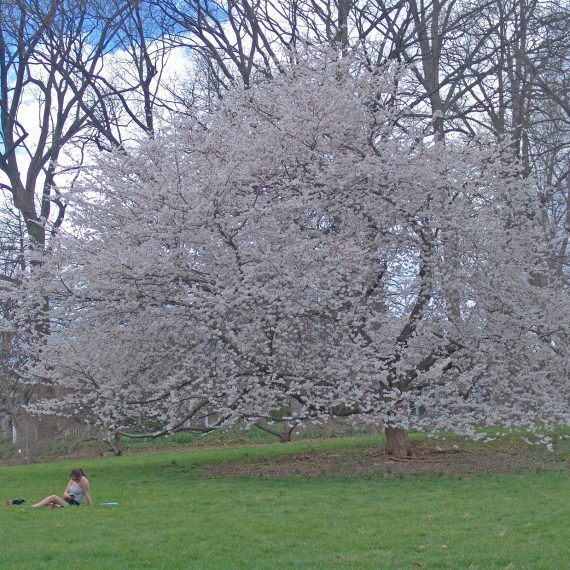 Today, mature tulip trees and white oaks provide the “ceiling” for this memorable spot. 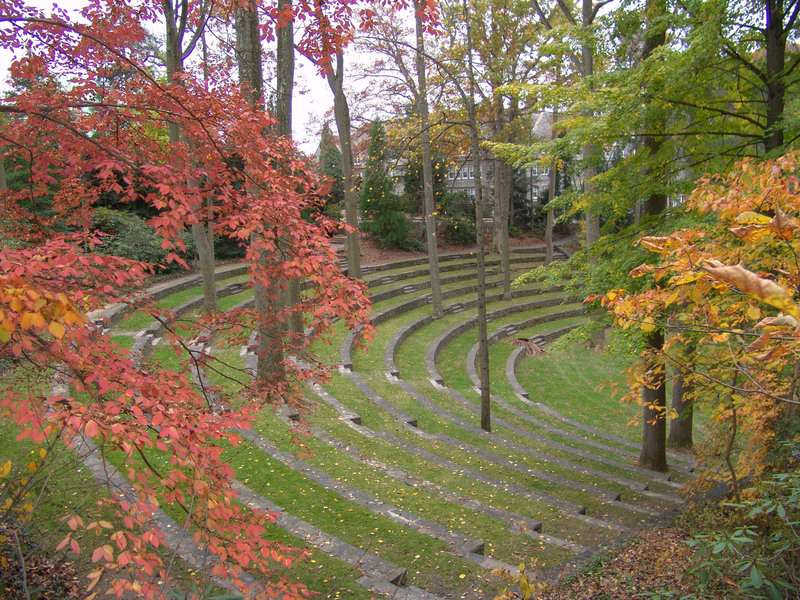 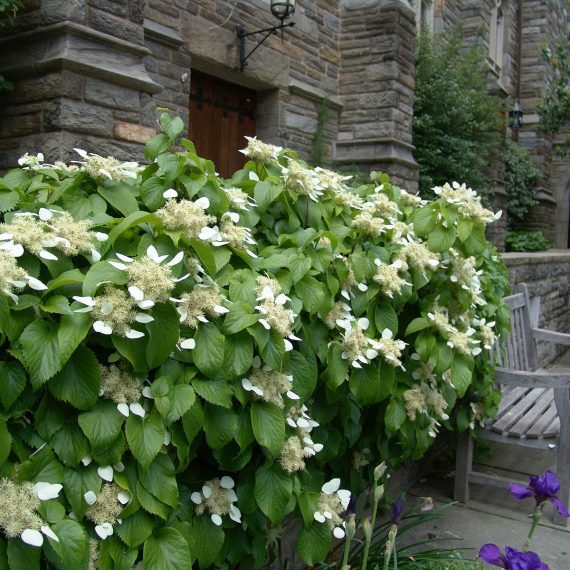 Swarthmore College holds commencement here each year rain or shine.